Aging Parents: Happy Mother’s Day! Today’s Washington Post Health and Science section has a theme, The Aging Well Issue. Article topics include Alzheimer’s/memory, aging-in-place villages, and geriatrics experts discussing “good things about aging.” The Post also has a feature on Medicare with lots of information to help children of aging parents who are helping their parents with health issues. AsOurParentsAge is listed at #19. Click to read my iPad for Dad series. 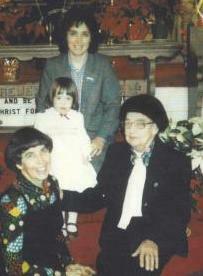 Memory Lapses are Common …"
Four Generations Together in 1982! Read my posts on the planning, construction, and opening of Woodland Park at VMRC. Chesterbrook Residences, Falls Church, Virginia. 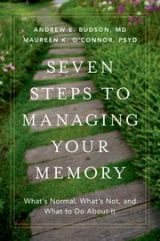 As Our Parents Age by Marti Weston is licensed under a Creative Commons Attribution-Noncommercial-Share Alike 3.0 United States License. Permissions beyond the scope of this license may be available by emailing As Our Parents Age. To learn more about this blog go to the AsYourParentsAge About page.